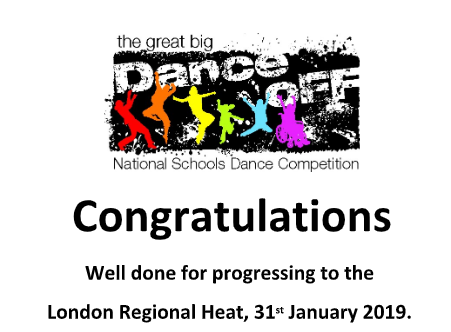 Following our recent video submissions from our KS3 and KS4/KS5 dance teams, I am very pleased to announce that both teams have been successful in qualifying in ‘The Great Big Dance Off’ London Regional Heat. 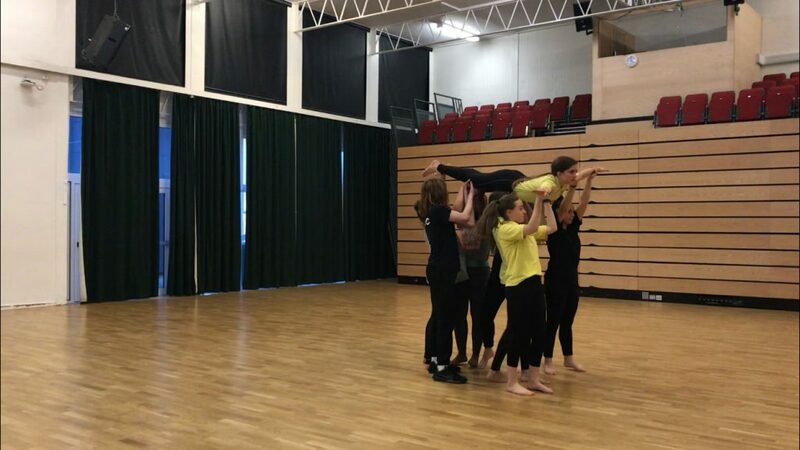 Well done to our deputy head girl T-Ala Marsh on creating a fabulous 3 minute piece, the 30 KS3 students have learnt so much from your technical expertise. 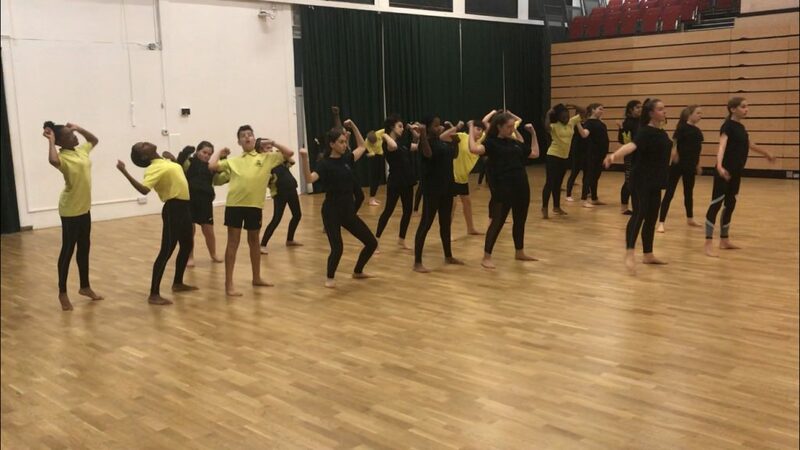 I am extremely proud of both groups dedication and commitment towards the rehearsals. 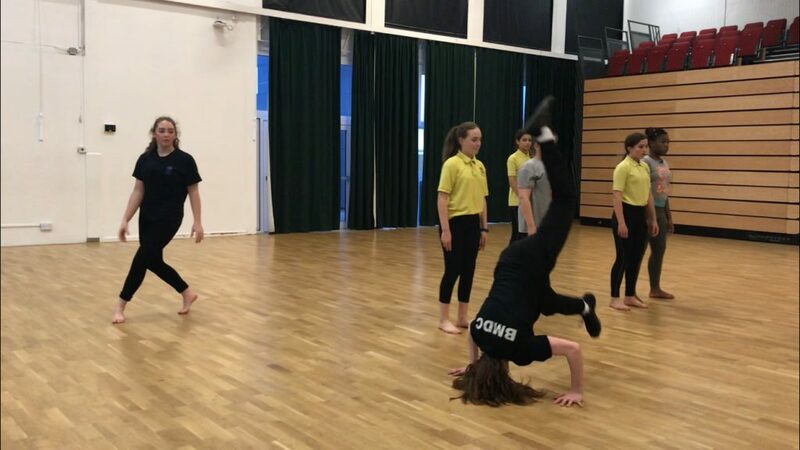 The hard will now continue in the lead up to the 31st January where both teams will be competing against other secondary schools within the region. Parents and carers will be able to watch their children perform on this day, letters will be sent out regarding this. Great news! Well done everyone. Cant wait to see it in January!